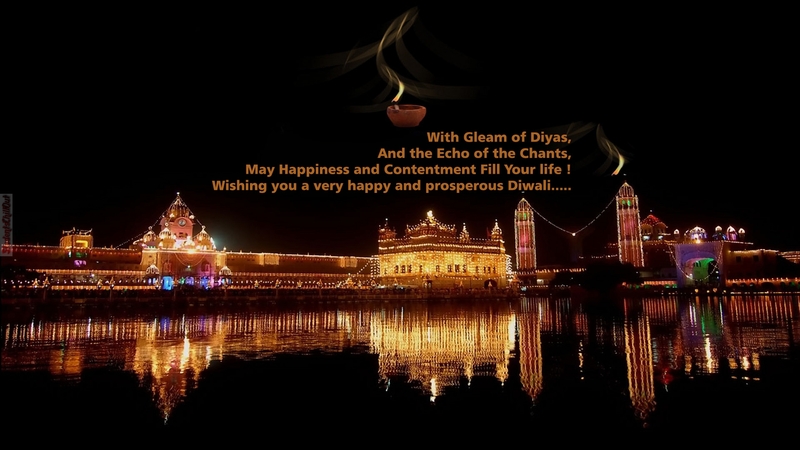 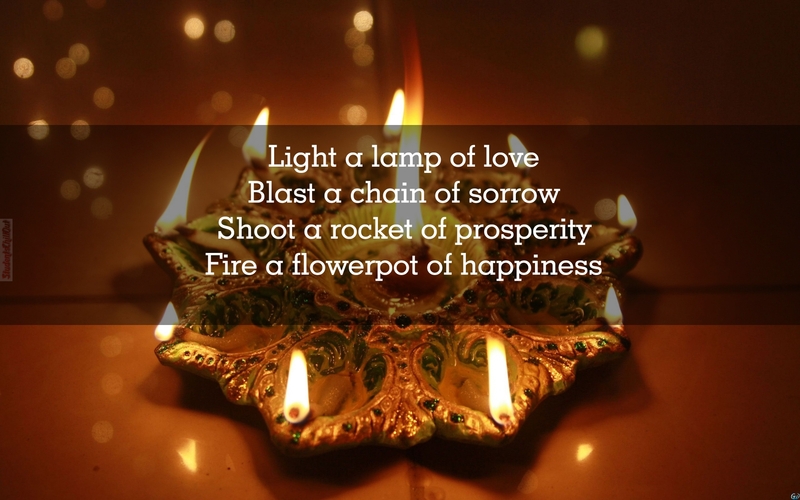 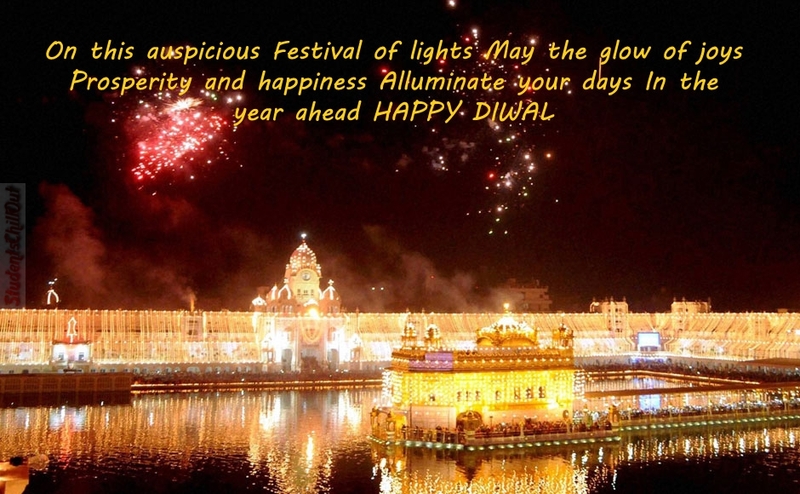 Diwali is an ancient Hindu festival celebrated in autumn every year. 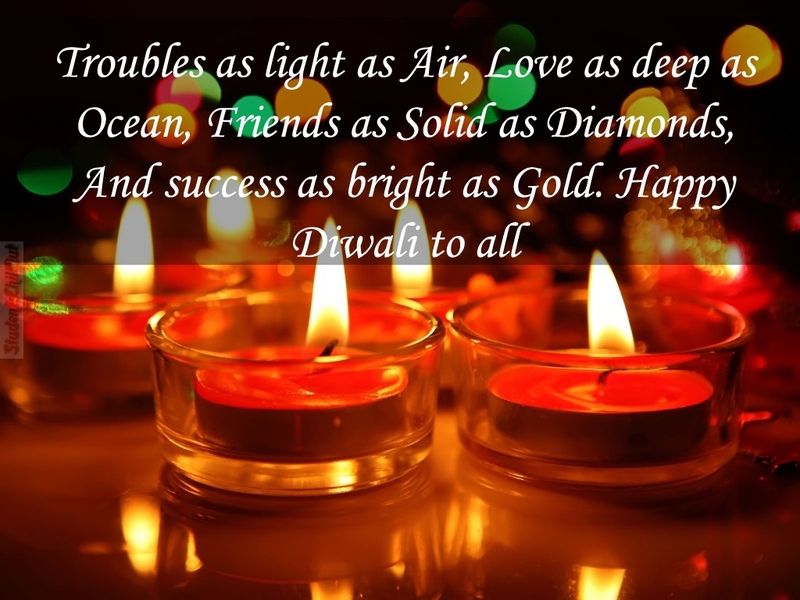 Diwali is the biggest and the brightest festival in India.It is a festival of lights and all Indian Hindus celebrate it joyfully. 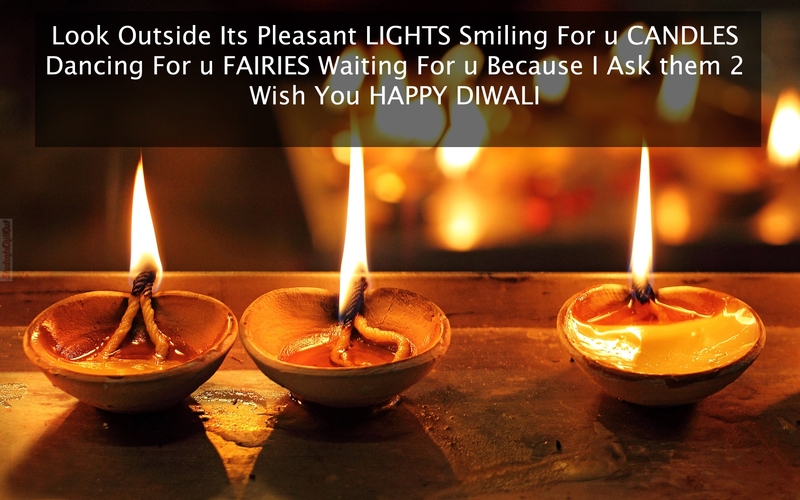 In this festival, people light up their houses and shops. 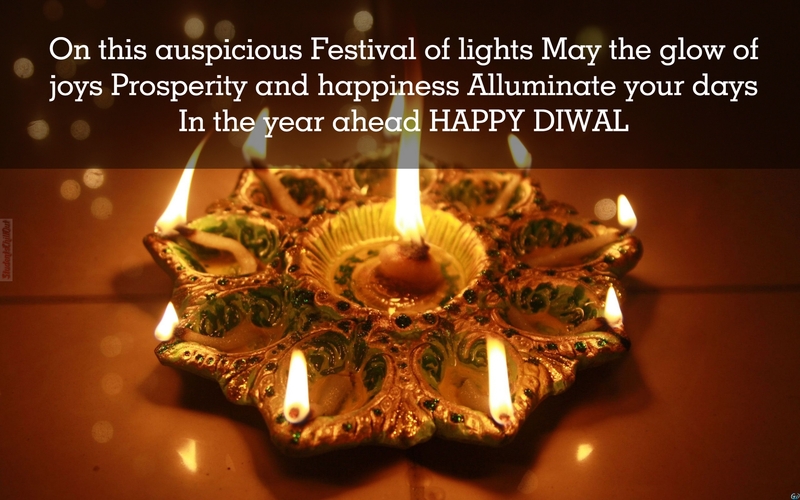 This festival gives more happiness to your friends and family members. 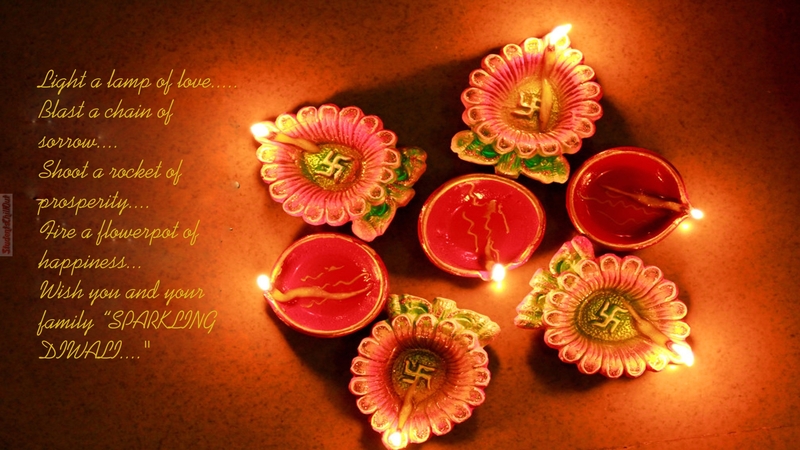 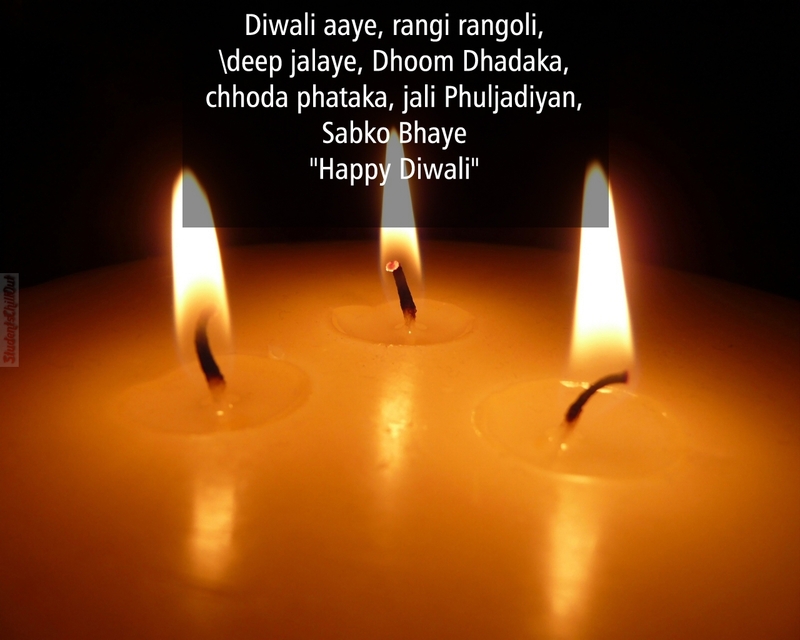 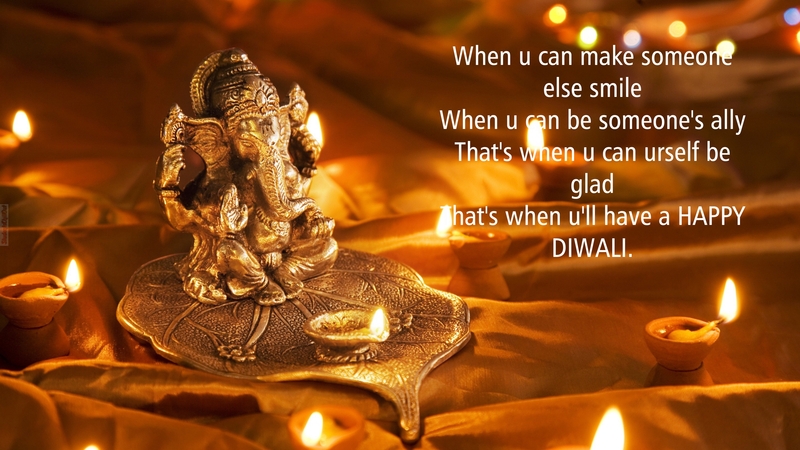 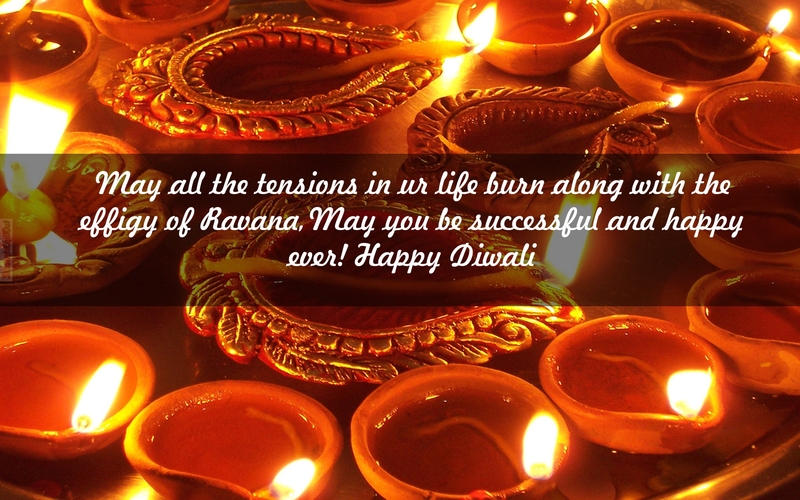 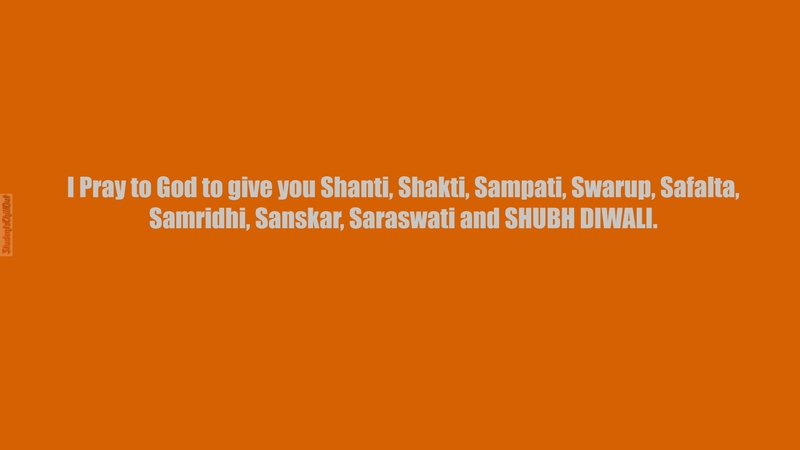 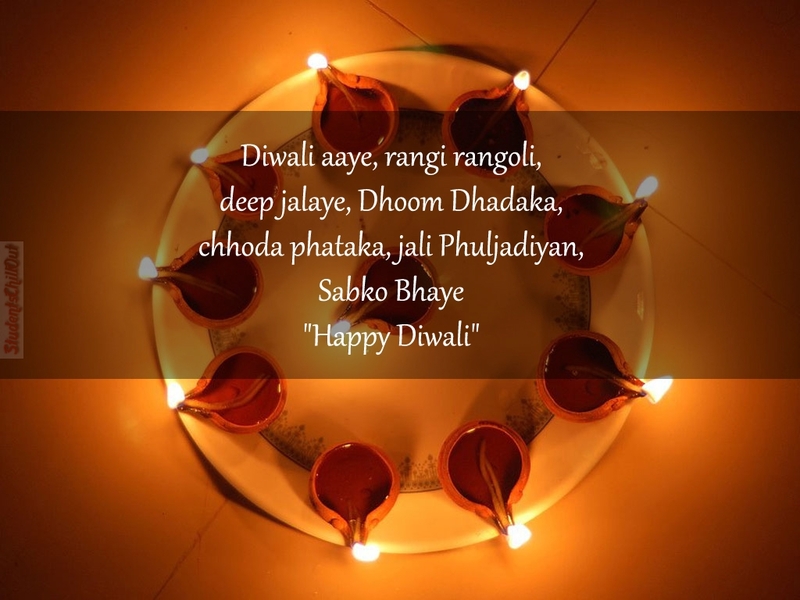 Here are some Top best diwali greetings for you. 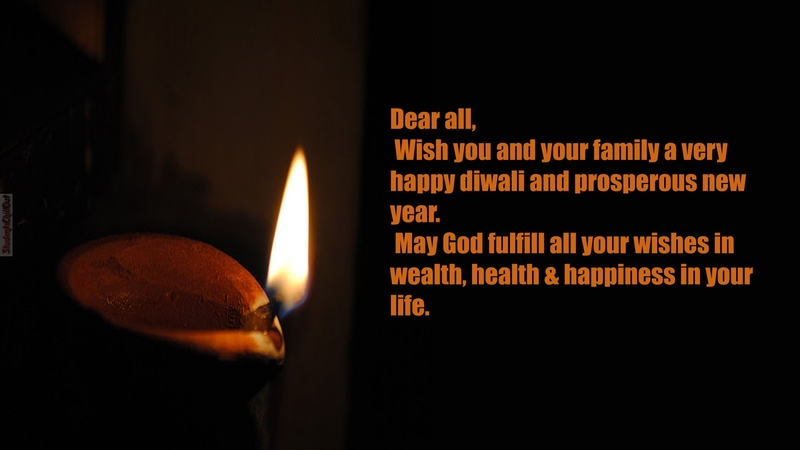 send to your family members and see the happiness.